Probotanic is a brand of the Baltik Junior company which portfolio includes a 100% natural, herbal products. 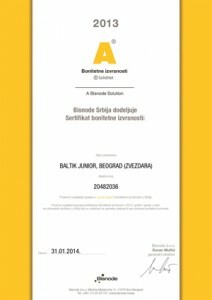 Probotanic’s portfolio consists of products of the highest quality, being a result of the continuous development, maintaining the highest international standards, and dedication of a professional team. 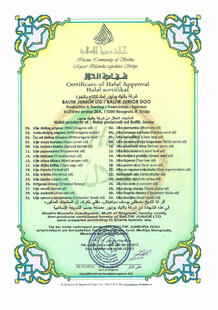 Essential oils, as a special set of products, are of premium quality. 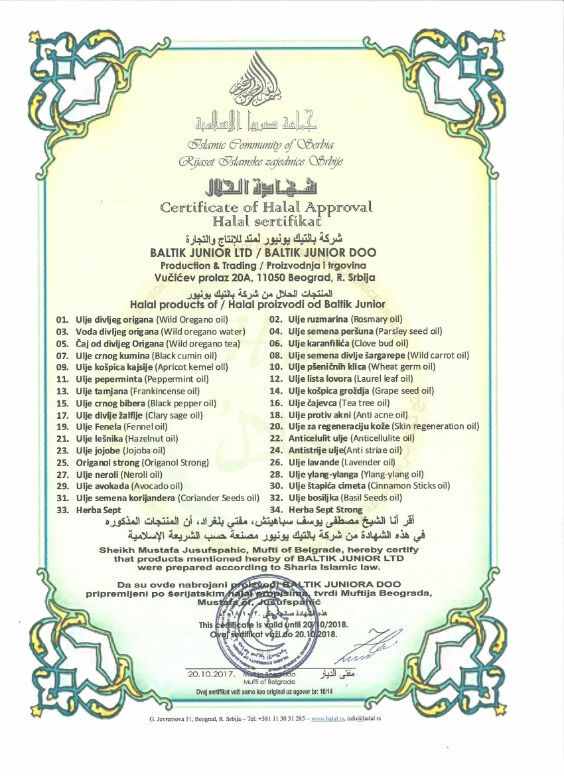 All plants in Probotanic products are carefully selected, sorted, dried, and processed on modern machines, in order to obtain essential and fatty oils of the finest quality. Company takes special care of product quality, which is always at the first place, without compromise when selecting raw materials and regarding their processing. 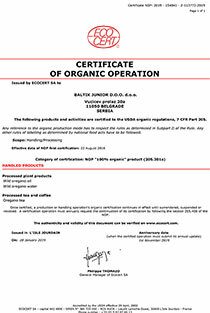 Part of the product line are organic products and have relevant attests and certificates. The company’s mission is to offer products that can help people in solving various health problems. 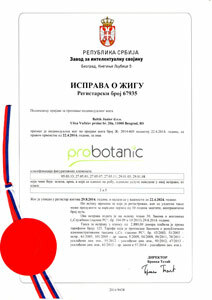 Probotanic products, as well as alternative modes of treatment, help in maintaining good health and healthy living habits. 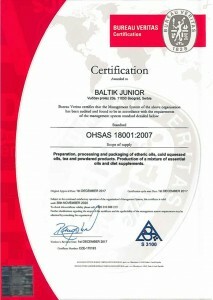 The key values of the company and the brand are: quality, commitment, trust, and availability. 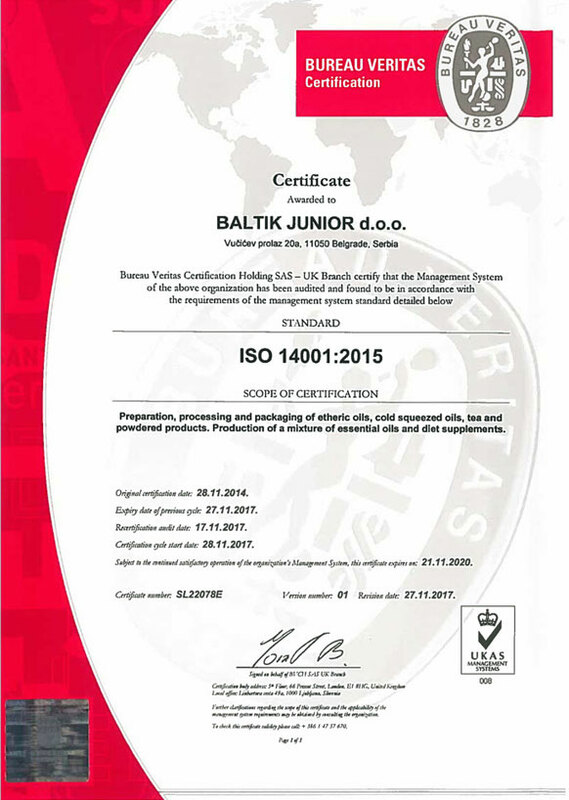 Responsible business involves the application of the highest standards and certificates, which inspire confidence in the health system partners, suppliers, customers, and potential partners. 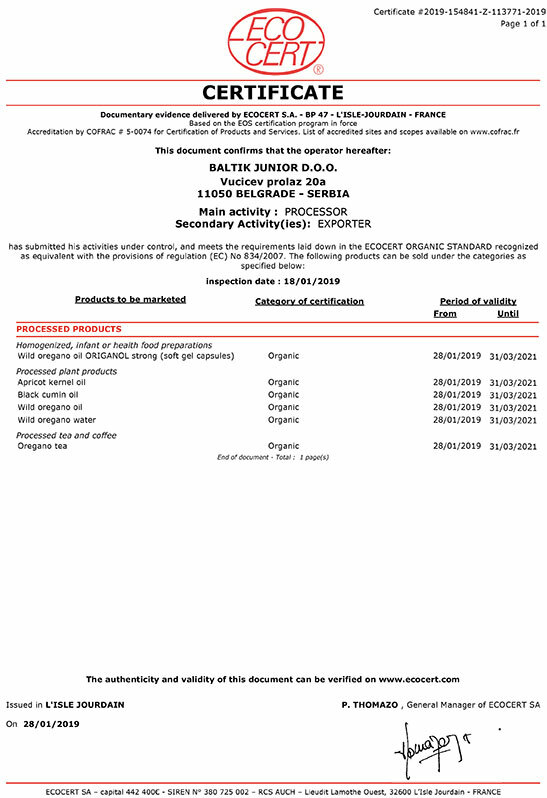 Probotanic products are manufactured and/or processed under strict HACCP criteria, ISO 9001 standards and requirements of organic farming, which is confirmation of their highest quality. 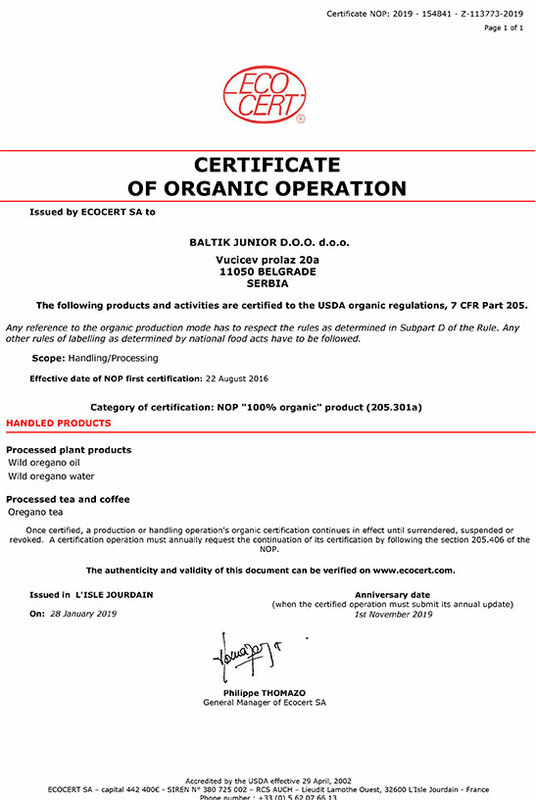 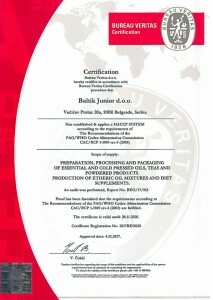 Certificates have been obtained since 2011, as well as confirmation on meeting the criteria for organic production, according to the requirements of the Republic of Serbia, the EU, and the US. 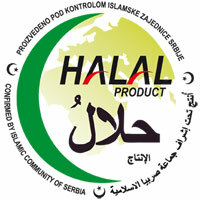 Most Probotanic products have HALAL certificate, which certifies that the products have been manufactured and treated according to the rules of HALAL certification, or by the rules of the Muslim religious community. 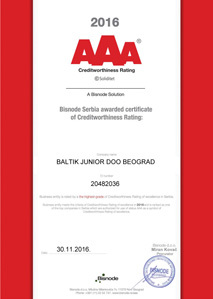 In line with Bisnode international methodology (www.bisnode.com), based on the business results achieved during 2013 – 2018, the company meets the criteria rating of solvency excellence, which classifies it into A, AA, AAA solvency excellence classes. 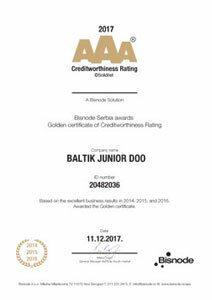 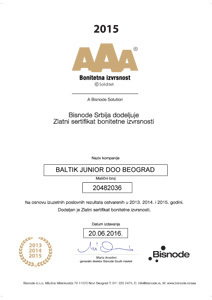 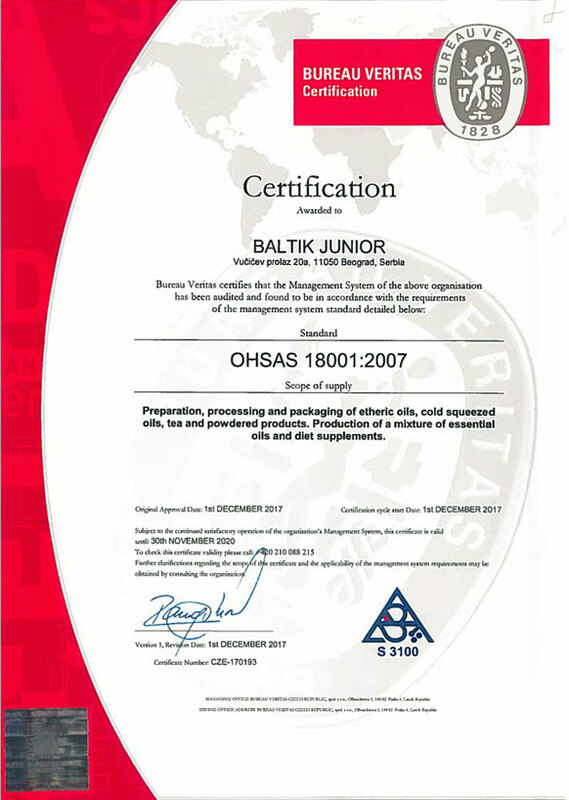 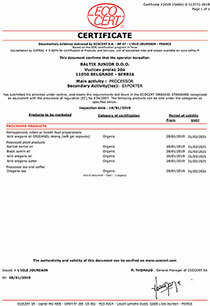 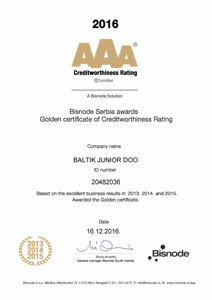 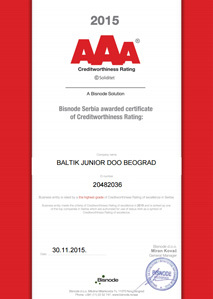 Baltik Junior Company is among the top 2% of the best companies in Serbia.